ACTIVITIES & ENTERTAINMENTAnimation from 11:00 to 23:00 hours (mini club-kabera-pool water pool games-dart-table tennis-beach-music-show-volleyball. We have mini-disco-kids animation.Pool is open between 08:30-19:30 hours. Pool sides (10:30 to 12:00 15:00-16:30) between the hours ofRestaurant and bars service self service.Beach and pool side cushine sunbeds umbrellas Free SERVICESRoom cleaned daily and lined and towel changed are done routinely carried out in three daysRoom entrance (C /IN) -14.00 room output (C / OUT) is 12:00.Paid services: rent a car-safe-laundry-room-sauna-steam room-salt-massage-freshly squeezed fruit juices food and drink Turkish coffee-billard-football-shore.Free services: Turkish Bath-Table Tennis-dart-room satellite TV-air conditioning-mini bar (empty) - hair dryer-iron. Located 150 metres from its private beach along the Mediterranean shores, this hotel features an outdoor pool, massage rooms and a big children’s playground. Free Wi-Fi is accessible throughout the venue. Air-conditioned rooms at Grand Astor Hotel include a TV, minibar and a balcony. 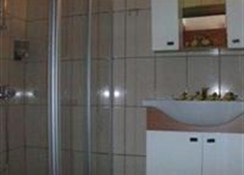 Private bathroom has a shower and free toiletries. 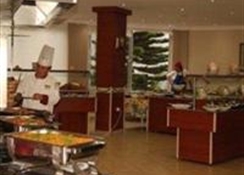 The hotel’s restaurant, with indoor and outdoor seating options, serves breakfast, lunch and dinner in buffet style. Guests can get a domestic or imported drink from one of the 3 bars, and enjoy the tea time in the afternoon. You can relax in the Turkish bath and sauna, or soak up the sun on the sun loungers located around the pool and on the beach. There is a children’s pool and a water slide. 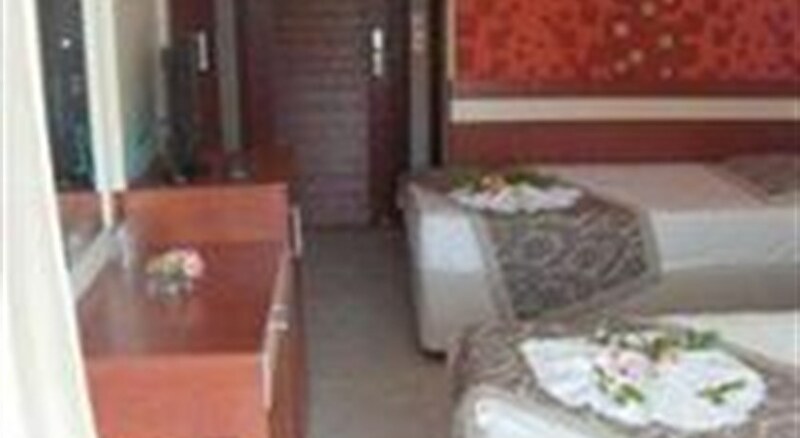 Antalya Airport is 130 km from Grand Astor Hotel. 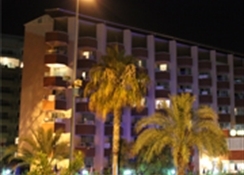 Alanya city centre is less than a 10-minute drive away.